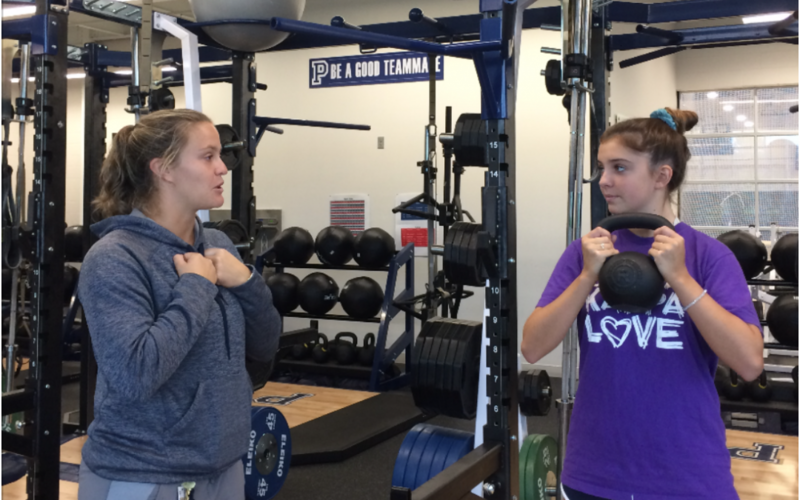 This year, Coach Julia Braun joins the Pingry faculty as a fitness teacher and resident coach. She will be teaching Intro to Fitness and Fitness Education, while also coaching soccer, basketball, and lacrosse. She will be working with those sports for the girls’ varsity, junior varsity, and middle school teams. 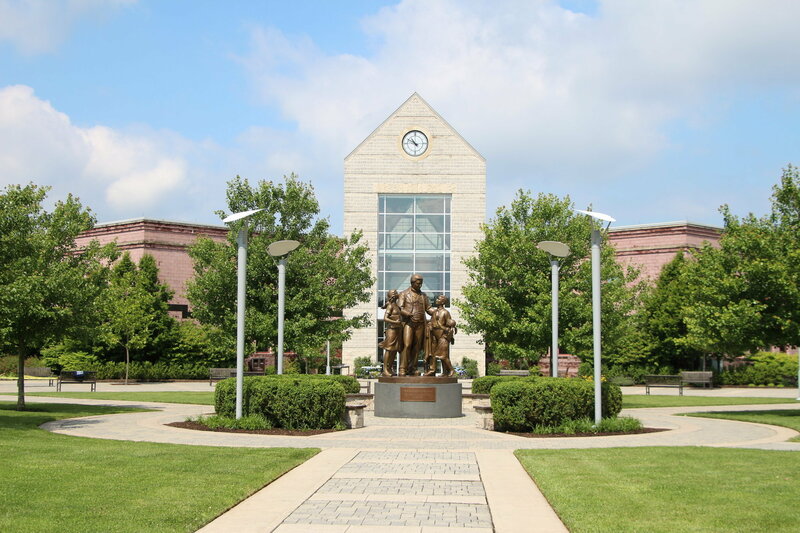 Coach Braun completed her undergraduate studies at Bucknell University before receiving her M.S. in Exercise Physiology. Before working at Pingry, she worked at T3 Lacrosse in Morristown, New Jersey as a girls’ lacrosse coach. She currently plays for Baltimore Ride during the summer, a professional lacrosse team in association with the United Women’s Lacrosse League. Coach Braun’s real passion lies in lacrosse. She was a two-time lacrosse captain at Bucknell, a Division I school. Though she continues to play, she now finds fulfillment in coaching her favorite sport. “I fell in love with coaching when I was sixteen,” she recalled. She described the moment when she realized how much of an “impact she was able to have on the people [she] coached.” She also enjoys teaching; she loves learning and sharing her knowledge about exercise and the science behind it. She is looking forward to the upcoming year and meeting all of the students in the community. Welcome, Coach Braun!